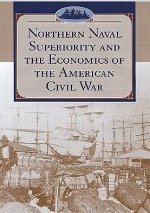 Information about the Confederate Navy's effort to supply its fledgling forces, the wartime diaries and letters of John M. Brooke tell the neglected story of the Confederate naval ordnance office, its innovations, and its strategic vision. 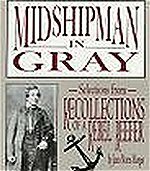 A 158-foot Confederate ironclad ship built in a cornfield 90 miles up North Carolina's Roanoke River, under the direction of an 18-year-old boy, and the deadly cat-and-mouse game between the two opposing captains. 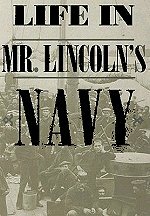 The story of a Confederate Ironcald that was a powerful force until sunk by a Union Torpedo Boat after its brief stormy life. Ironic in the fact it was built in a Cornfield. 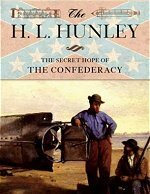 Confederate Ingenunity at it finest! 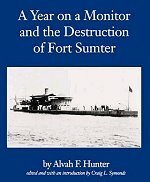 The design, construction and operational history of fortifications, such as Fort Sumter, Fort Morgan and Fort Pulaski. 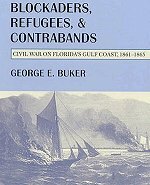 Stone and brick forts stretched from New England to the Florida Keys, and as far as the Mississippi River. 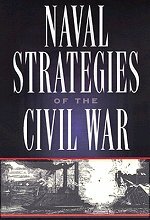 A handful of key sites remained in Union hands throughout the war, the remainder had to be won back through bombardment or assault. 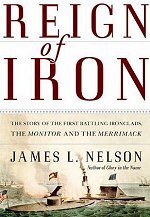 While the Monitor and Merrimack are the most famous of the Civil War ironclads, the Confederacy had another ship in its flotilla that carried high hopes and a metal hull. 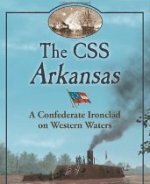 The makeshift CSS Arkansas, completed by Lt. Isaac Newton Brown and manned by a mixed crew of volunteers, gave the South a surge of confidence when it launched in 1862. 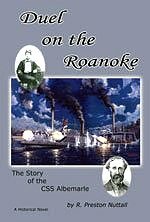 The Confederate ironclad Albemarle was the key to the river wars in North Carolina. 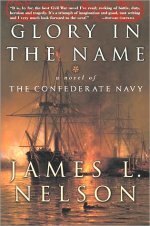 Flusser's search for this ship would determine the success or failure of the Union navy in securing the North Carolina coast and rivers. 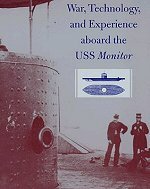 Author David Surdam has finally done what others should have done years ago: he has connected the dots between the detailed studies of blockade running, weapons production, materials production, rail transport, and naval strategy to produce a definitive analysis of the blockade's effectiveness. 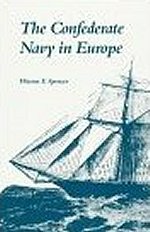 Full account of the European activities of the Confederate navy during the American Civil War, including information on the Southerners who procured naval vessels in Great Britain and France, the construction of the ships, and the legal and political impact on the European governments that assisted in the Confederate cause. 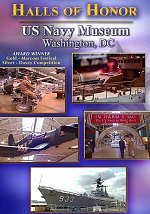 © 2019 americancivilwar.com - All rights reserved.